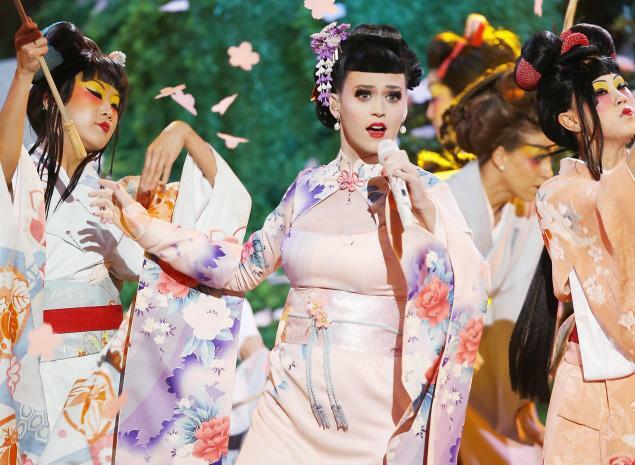 Although the stage aesthetics and colorful attire were quite beautiful, Perry is being called racist for sexualizing a traditional Japanese female figure, who is paid to serve as a hostess and excels in the art of entertainment, reports The Huffington Post. The opening act included cherry blossoms, a Shinto shrine and taiko drummers. 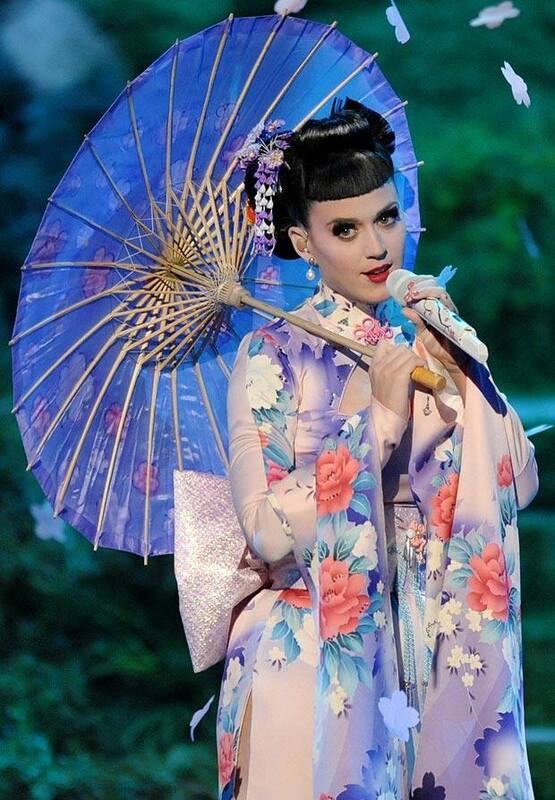 Perry appeared on stage draped in a kimono along with several dozen dancers wearing the cultural garb. Shortly after her performance ended, though, the critics began sounding off.